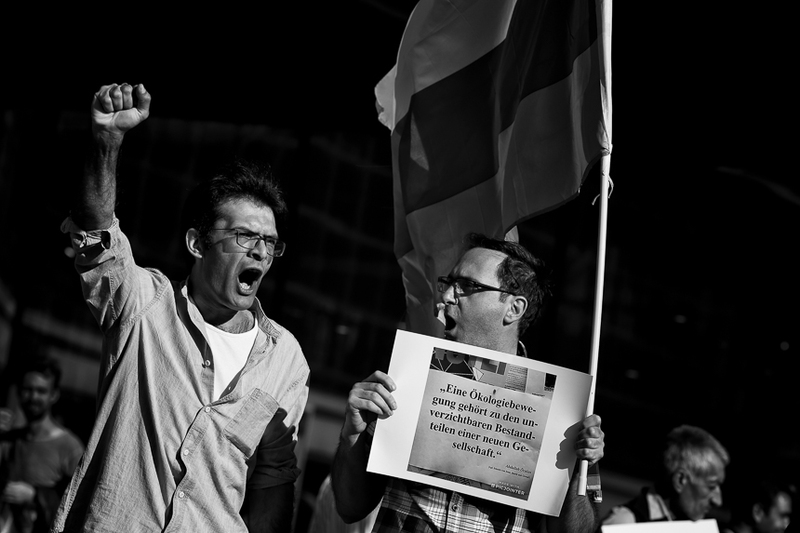 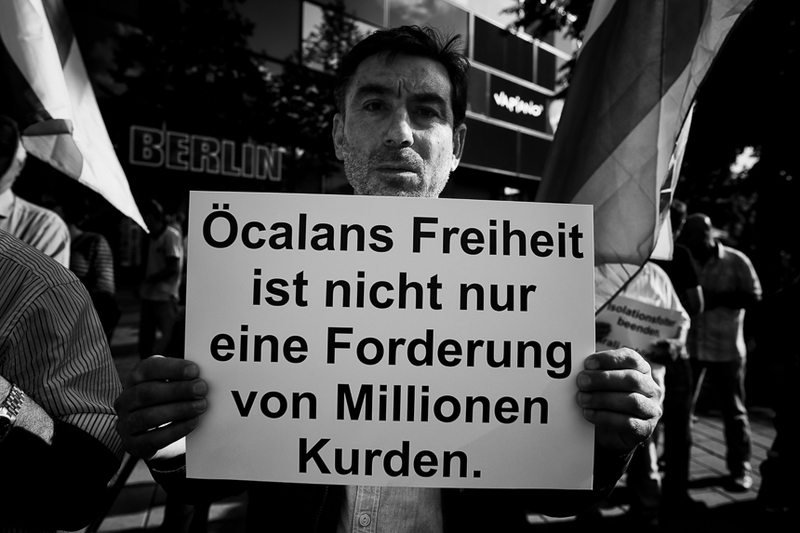 Dozens of Kurds held a rally at Berlin's Alexanderplatz to free PKK leader Abdullah Öcalan from Turkish prison at İmralı. 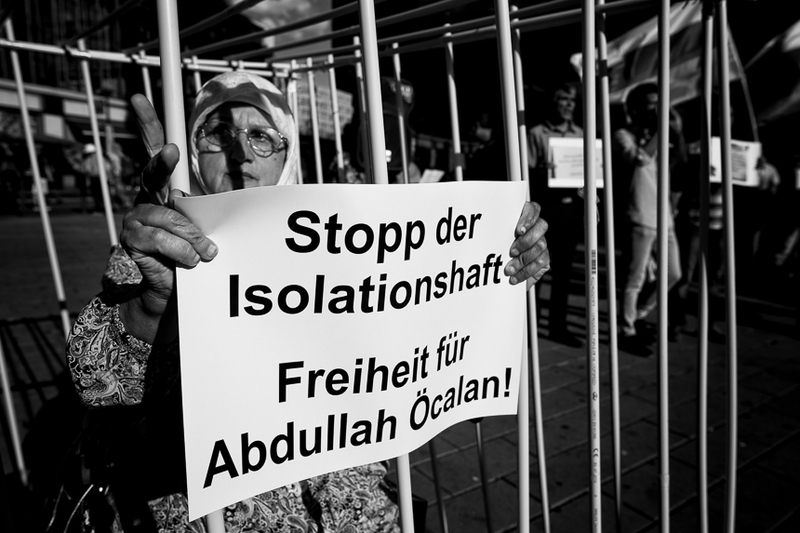 Öcalan is detained since 1999 when he was sent to a life long prison term. 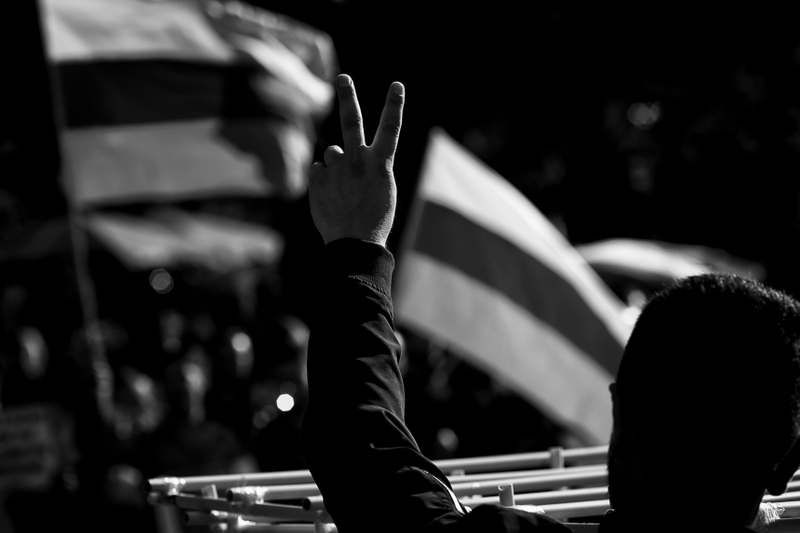 The activists critizied the ban of the PKK in Germany and pointed out the great effort of the PKK and its northern-Syrian allies YPG and YPJ while fight radical muslim militias as Daesh and the Al-Nusra-Front.